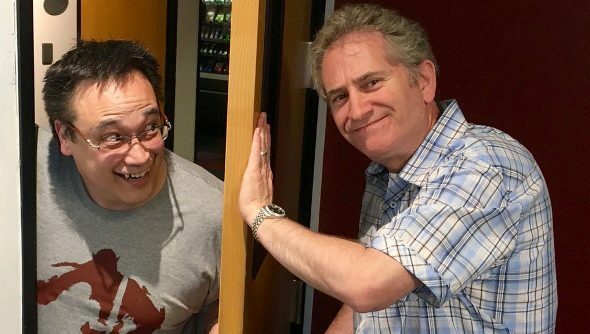 Mark Kern who was a producer on Diablo 2 has followed up the Diablo Immortal announcement with his own thoughts on what’s happening at Blizzard. In a series of Tweets, Kern shared his thoughts on the announcement calling the announcement a “bait and switch” and stating that Blizzard is “not understanding gamers any more”. Many Diablo fans feel like Blizzard has not been listening to the feedback or trying to understand the Diablo community and that’s understandable if you follow Diablo closely. The mainstream gaming press has also been getting stuck into fans calling this backlash unwarranted. I just wanted to wish you luck and let you know that you will be missed. Also a quick question, are elly and flux still with the diabloii team? Damn that is even more sad than. Don’t be sad. The new folk will be brought up to speed and Elly will be working on a new project while I am still involved with Enthusiast Gaming who will be taking over here on the site. It should be all good! So dii.net has been sold to Enthusiast Gaming? Where should we go if we want to keep up with your articles? Best of luck, thanks for everything over the years.